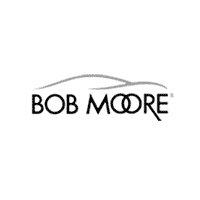 ***Bob Moore Land Rover*** SE Santorini Black Metallic *** This talented 2019 Land Rover Range Rover Evoque SE, with its grippy 4WD, will handle anything mother nature decides to throw at you... Includes a CARFAX buyback guarantee... Oh yeah!!! Hold on to your seats!!! Land Rover has done it again!!! They have built some able vehicles and this able Range Rover Evoque is no exception!